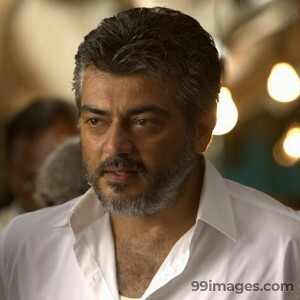 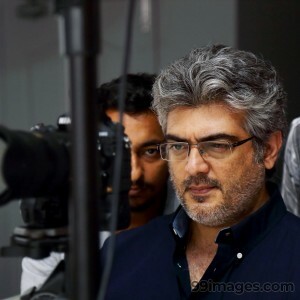 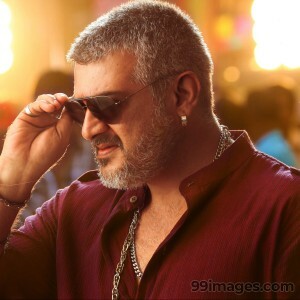 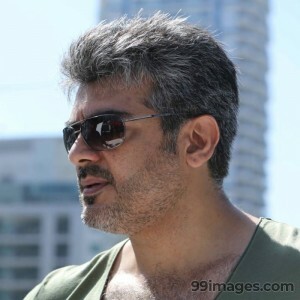 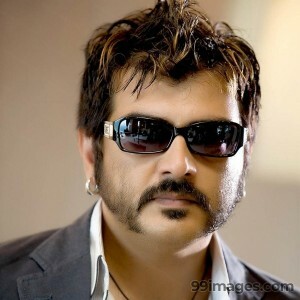 Ajith Kumar (born 1 May 1971) is an Indian film actor best known by his mononym Ajith. 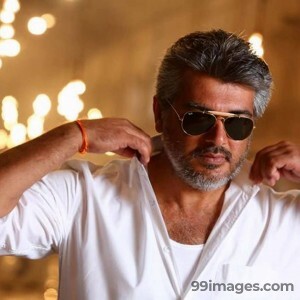 He has starred in over 50 films, predominately in Tamil cinema. 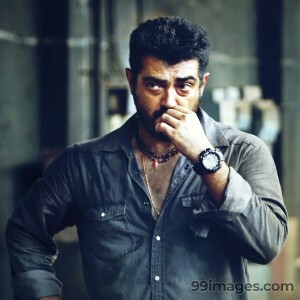 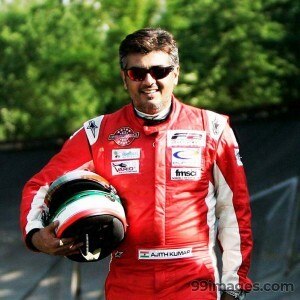 In addition to his acting, Ajith Kumar in a sabbatical, he is motor car racer and participated in the MRF Racing series (2010) in Chennai.